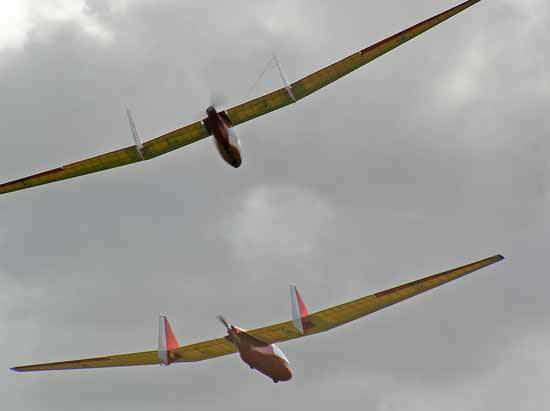 The AV48 is 1/4 scale with a 4mtrs wing span, the motor is a Vortex 50/55/730 with a 11×8 prop, power is suppled by a 4 cell lipo.A.U.W is 10lbs with a 14oz wing loading. This is all my own work. It is many years since I built some one elses design.